Indigenous Connections for Academic Empowerment! 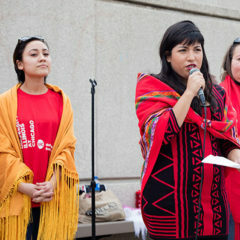 In the spirit of healing, the Native American Support Program (NASP) acknowledges and honors the original peoples of the Chicagoland area, the Three Fires Confederacy – Potawatomi, Odawa and Ojibwe Nations; and other Tribal Nations -Menominee, Hochunk, and the many Indigenous people who call it home – past, present, future. 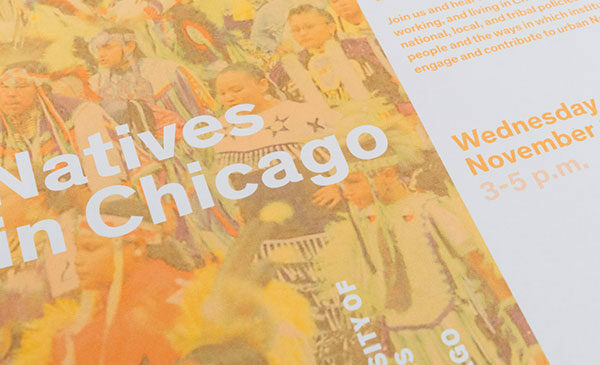 Native students engage in a round dance on the UIC Quad in support of Indigenous Peoples Day! 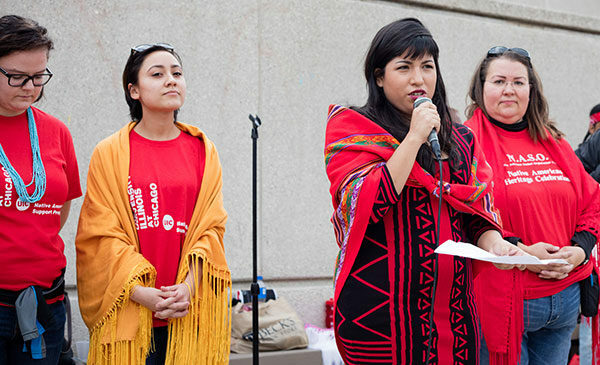 The Native American Student Organization collaborates with NASP to support cultural programs and activities on campus.